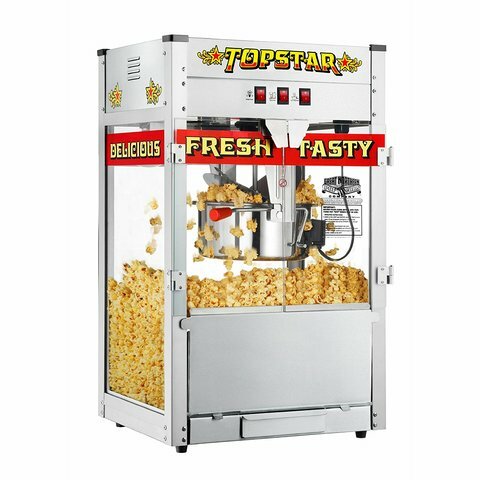 This Large popcorn machine has a theater feel with a huge 12 Oz popper. This comes with enough popcorn and bags for 100 guests. Perfect for school events, carnivals, church & corporate events. IF YOU ORDER WITHOUT AN INFLATABLE A $40 NON-INFLATABLE FEE WILL BE ADDED.